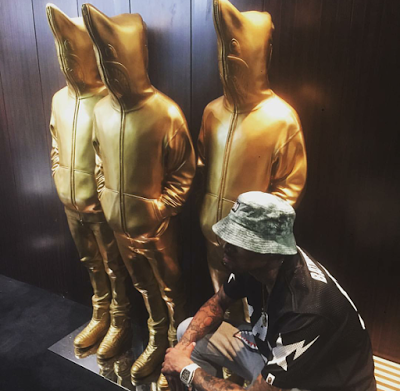 Chris Brown says these are his new guards. He said they come with AKs and don’t mess around. They don’t look scary…lol.